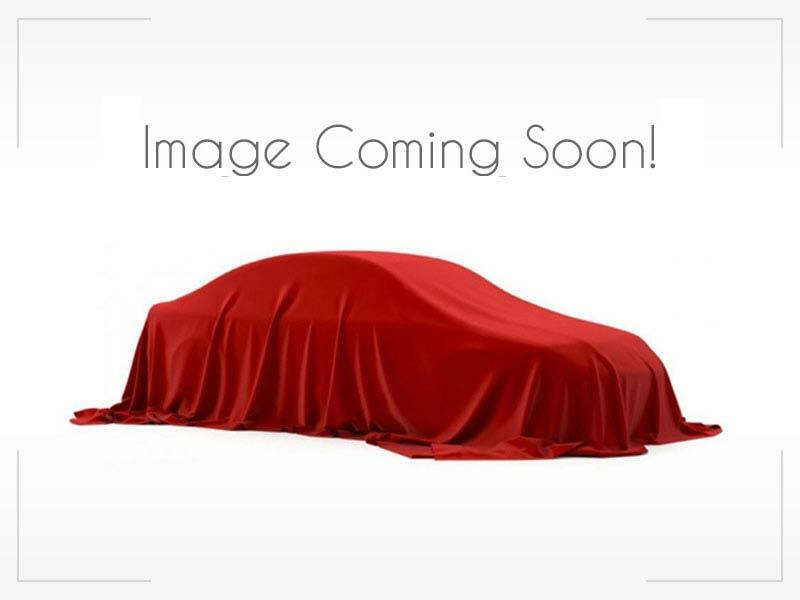 2009 MERCEDES-BENZ S-CLAS... $17,985 2016 VOLKSWAGEN TIGUAN Call for Pricing. 2018 TOYOTA CAMRY $19,952 2016 HARLEY DAVIDSON Call for Pricing. 2015 FIAT 500 $7,999 2013 SUZUKI TU Call for Pricing.